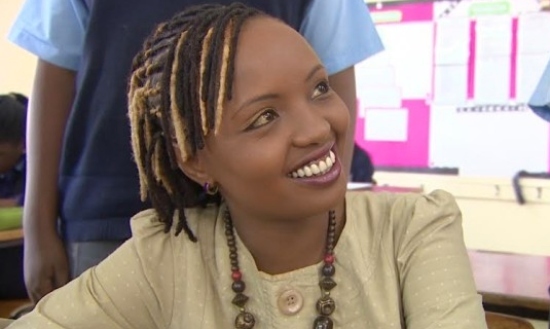 Soni Methu was a Kenyan journalist and a former reporter at China Global Television Network (CGTN). Soni began her journalist career at the Kenya Broadcasting Corporation (KBC), starring in the drama Hila and presenting the Taj Show. She then became the East African correspondent for South African news channel eNCA from where CNN tapped her in 2014. She was the host of “Inside Africa” from 2014 to 2015. Early 2016, Soni moved from CNN to CGTN after CNN changed the format of her show Inside Africa to have no presenter. She died at 34 years old. According to a statement from her younger sister, Faith Methu, Soni died Thursday after collapsing due to pains in her stomach. According to her family, Soni died of stomach complications on Thursday evening after a sudden illness. She was of Kenyan nationality.